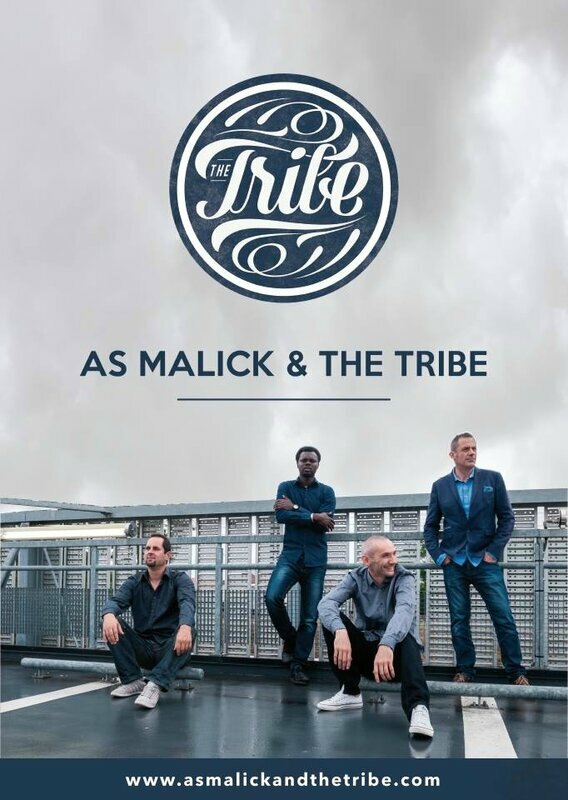 Coming from various musical horizons, The Tribe’s musicians play with their eclecticism. Soul, funk, pop, groove and reggae, every single one of them managed to implement their background into their music and this original sound. The band, active since 2009, is an interesting mix of a warm soulful voice on top of a strong and powerful rhythm section, all of this seasoned with catchy guitar "gimmicks" and nowadays coated with an additional keyboard.Among them, their charismatic singer "As Malick" is well known in Senegal (album "Bénéne vibes" best solo album at Hip Hop Awards) for his distinguishable voice and his mesmerizing frontman skills. After the release of the first album "Trip" in 2010, an EP "Hope" was launched in 2012. 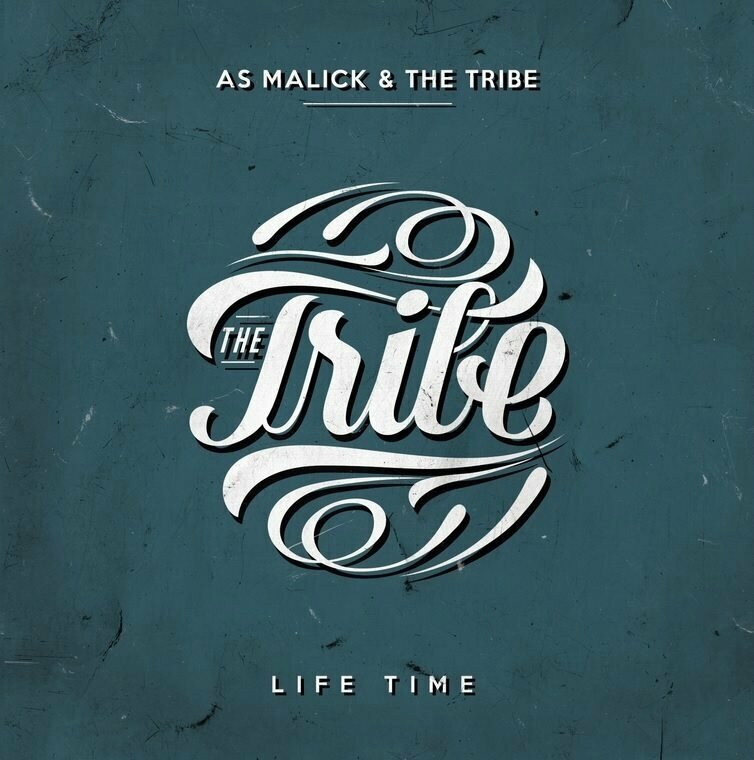 Today, the group confirms its musical richness by releasing their third EP "Life Time". But it is on stage that the group has established itself. 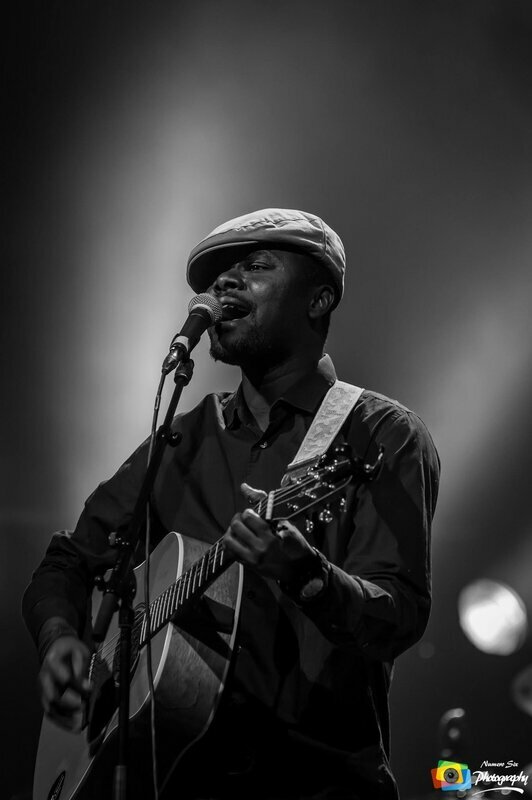 Roaming between an electric formula to acoustic pieces, friendliness is well established: communication with the public, catchy choruses, The Tribe scored several hundred concerts, many television broadcasts Live video clips and multiple radio airplay, up to ensure the first part of Keziah Jones.